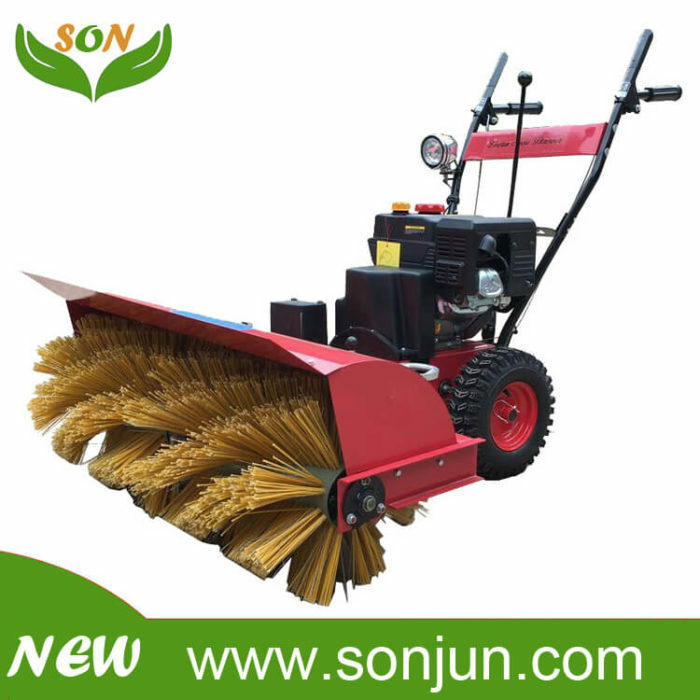 SONJUN Cleaner – Manufacture for snow blower, snow shovel, sweeper etc cleaning equipment. 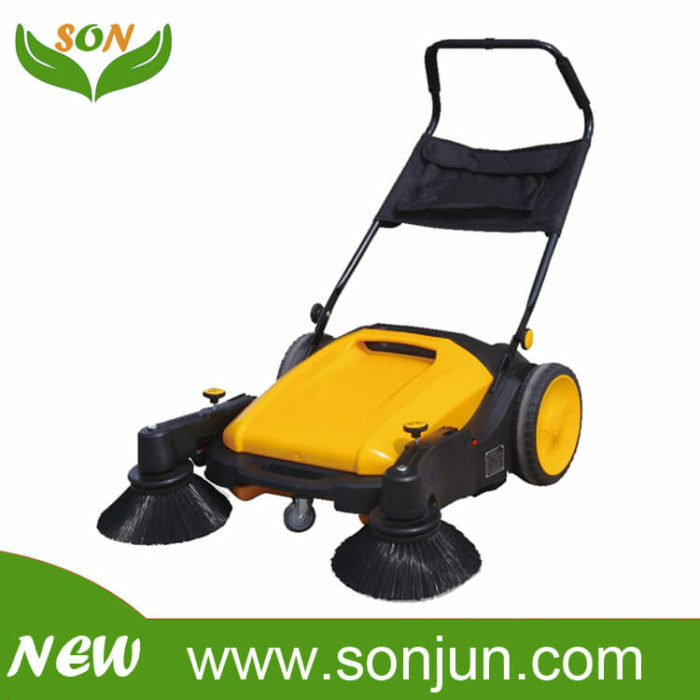 SON JUN Cleaner, It is a Good Helper for Your Clean Life. There’s always a product for you. 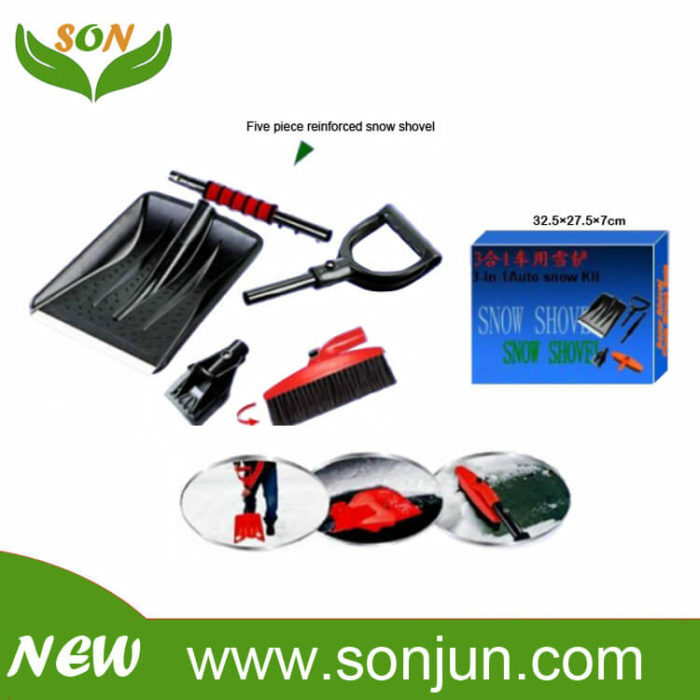 SONJUN company with 10 years’ experience in the production of snow blower, snow shovel, manual sweeper, vacuum cleaner, etc. 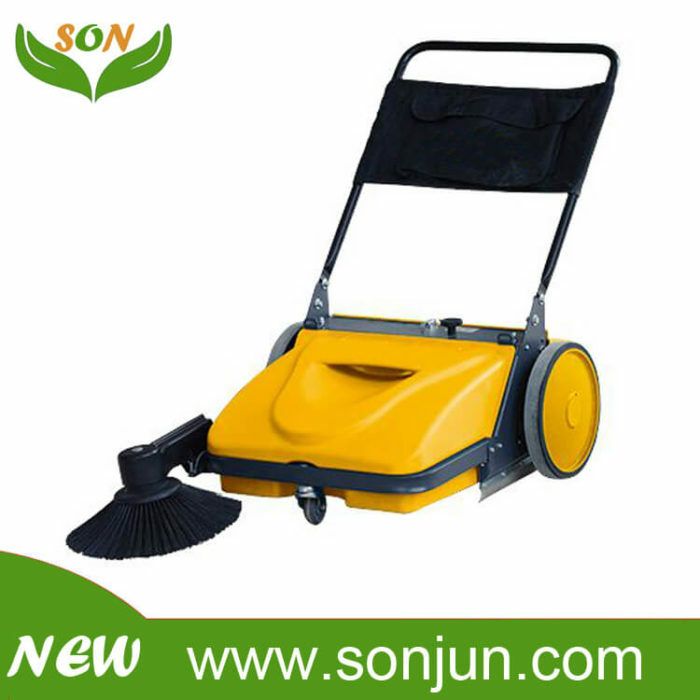 cleaning equipments. 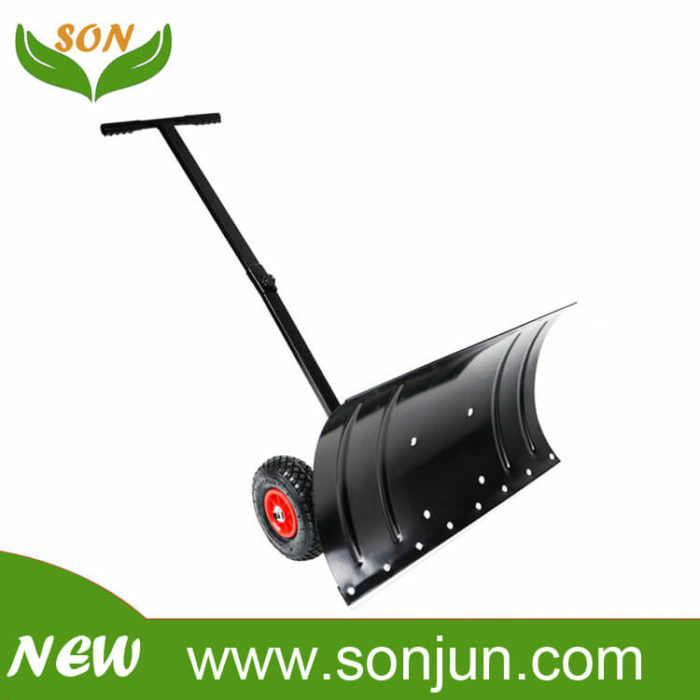 The products are sold all over the world according to the CE standard. Provide the relevant cleaning equipments, such as snow blower, snow sweeper, shovel, manual sweeper, vacuum cleaner etc. 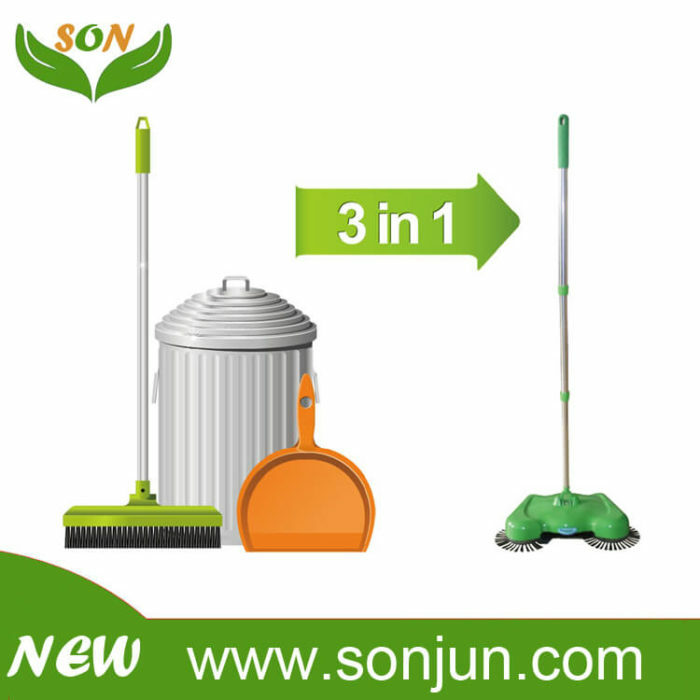 SONJUN is very strict on quality. Each product must be inspected before shipment to ensure that you receive qualified products. 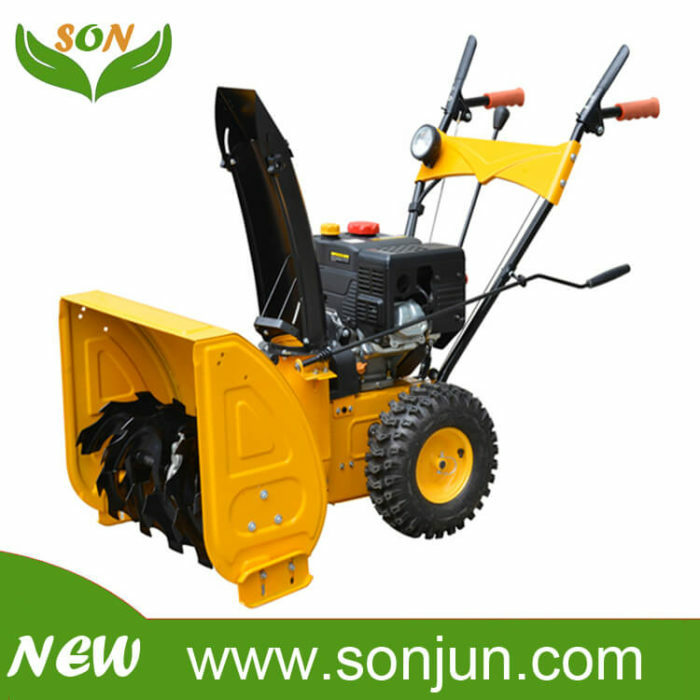 SONJUN supply OEM & ODM service, if you need customized products, you only supply drawings to SONJUN. 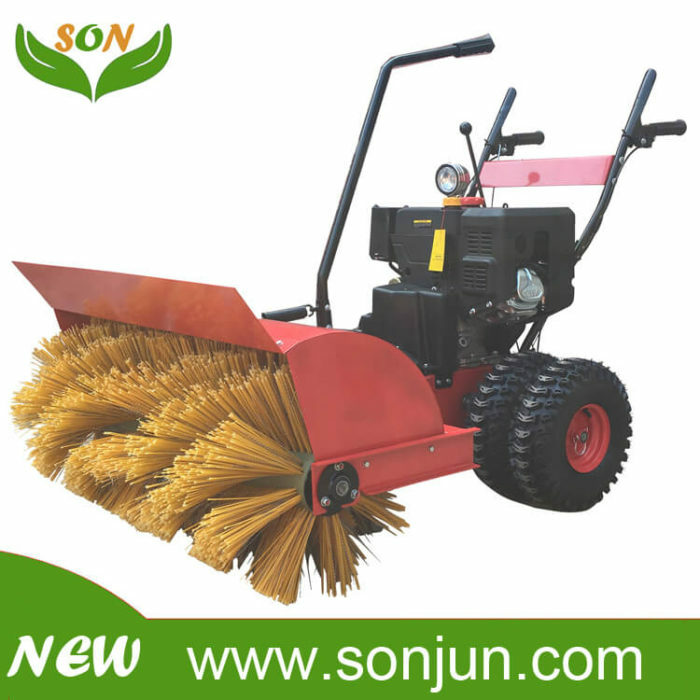 If you have any questions about SONJUN, you only send email to ordersusan@gmail.com, SONJUN will give you reply in 24 hours. 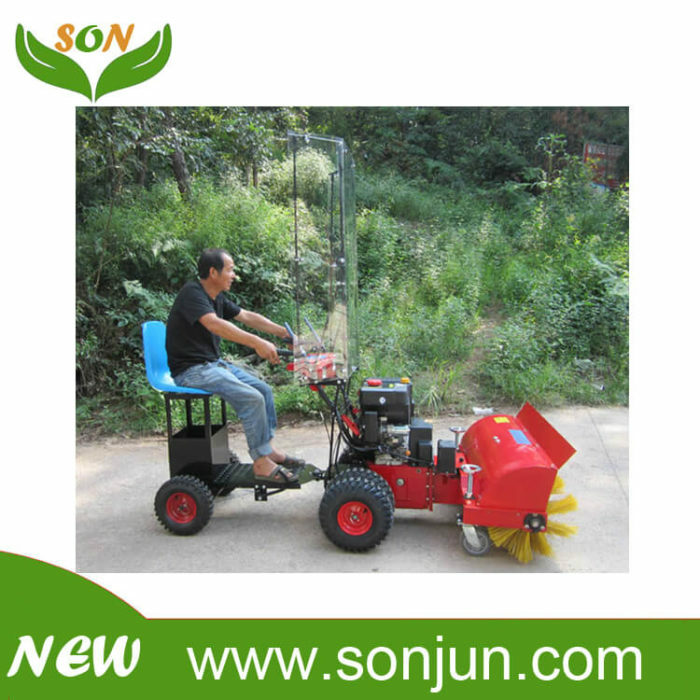 Provide the most satisfactory products for you. 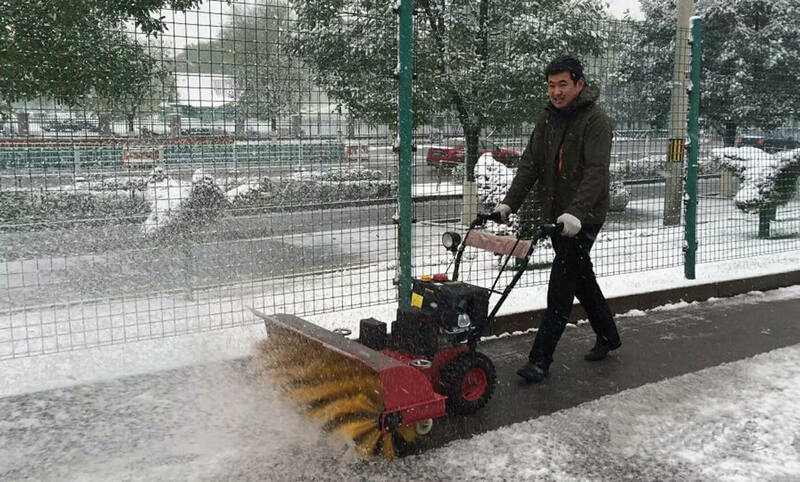 Your suggestion is to give us the impetus to move forward, whatever you want to know more about any questions, welcome to contact us, we will reply in 24 hours. Find the product manuals you needs. 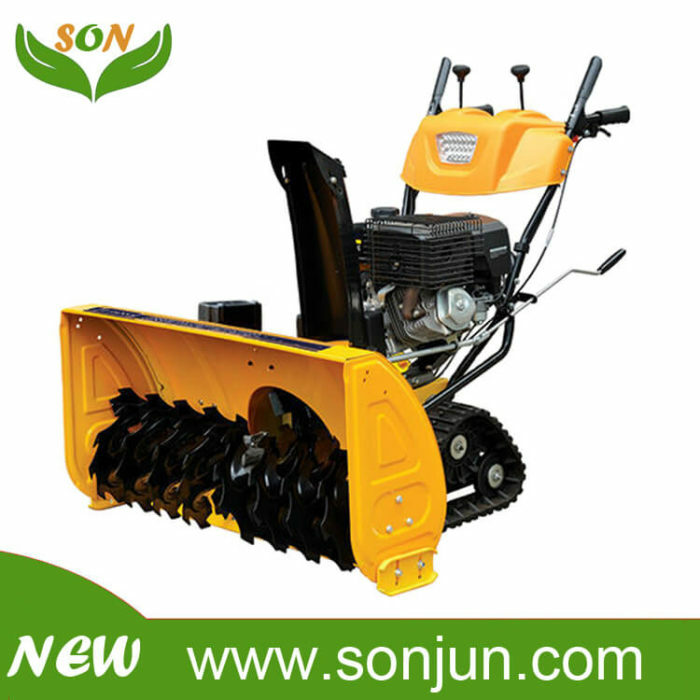 SONJUN dealers are your best resource for sales, parts, accessory and service needs. 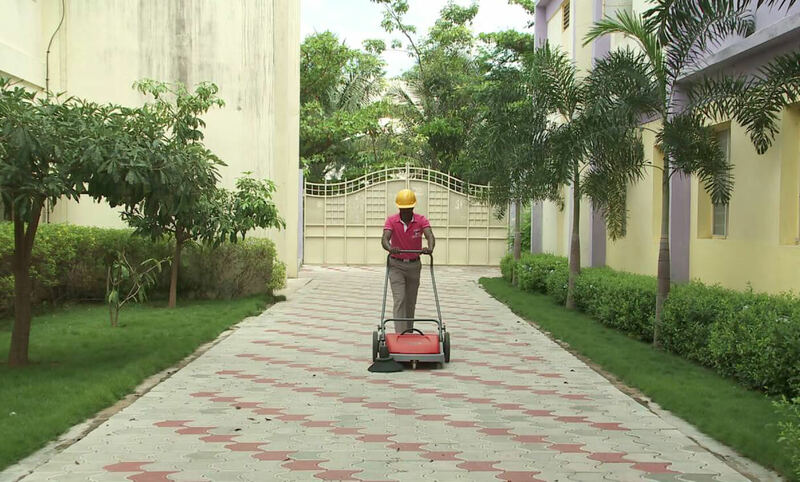 Locate your nearest dealer. 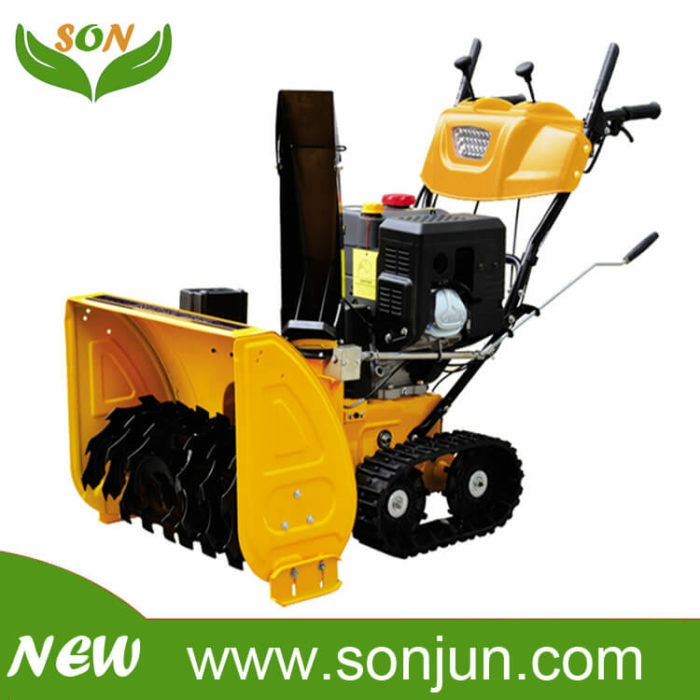 SONJUN Help is here when Self Help and Dealer Help are not able to address your questions. 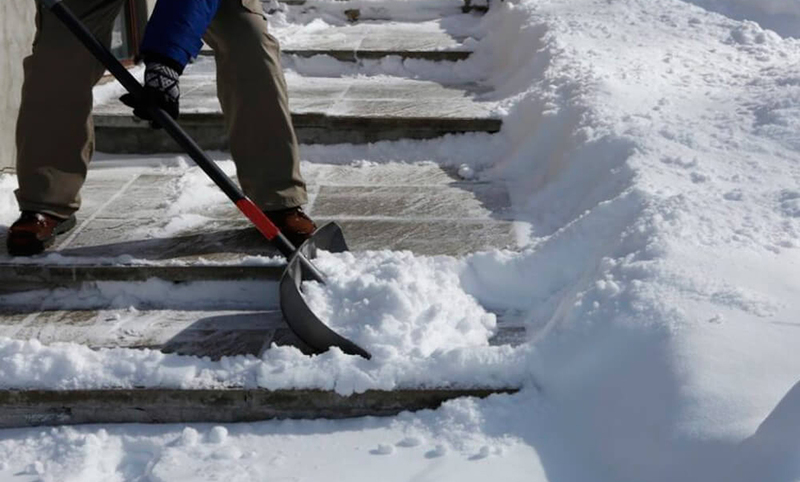 Click here so we can gather information in order to assist you. 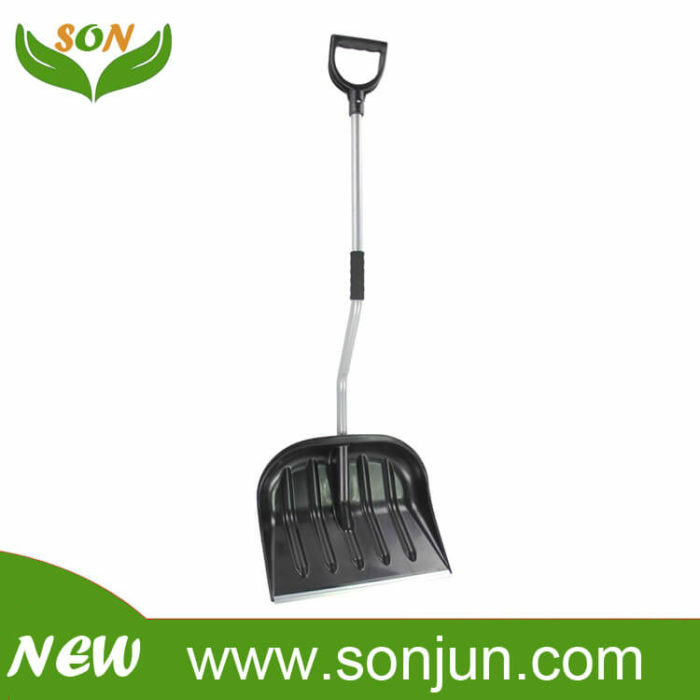 We will occasionally update products to meet your needs. You can pay attention to us or let us know your email address, we will send the latest information to you promptly.